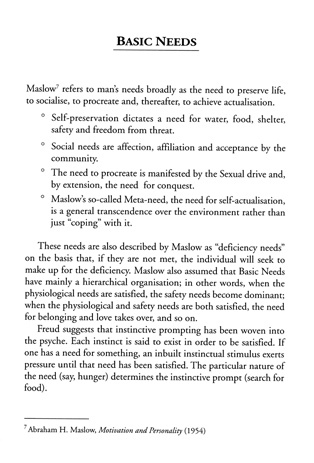 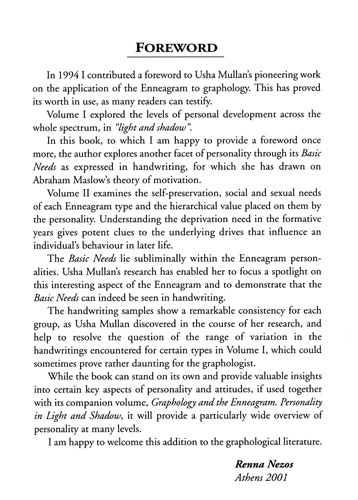 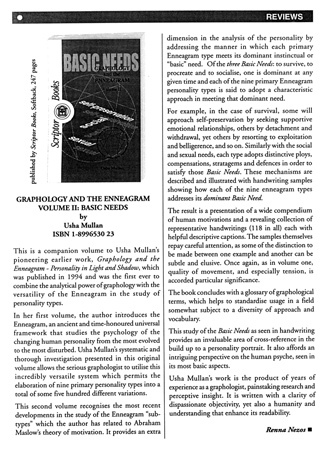 “Basic Needs” is the companion volume to “Personality in Light and Shadow”. 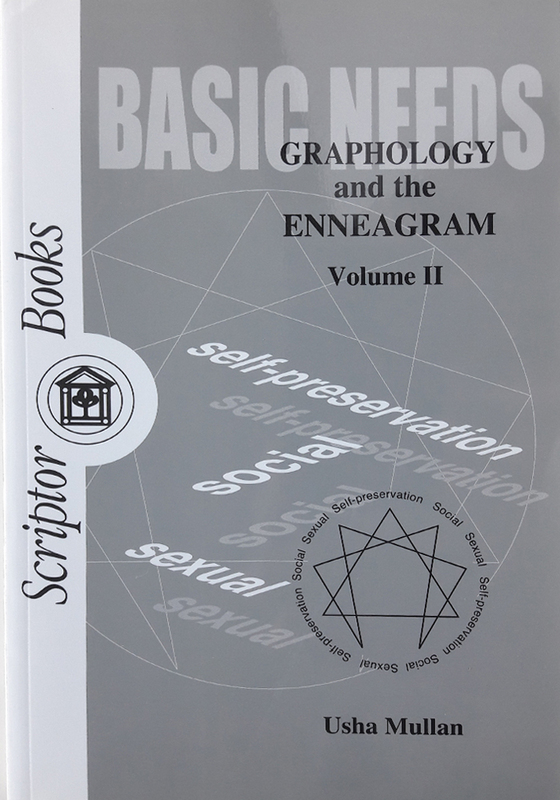 This second volume in the series addresses variations in the handwritings of individual Types which cannot be explained by the influence of the Wings and levels of development. 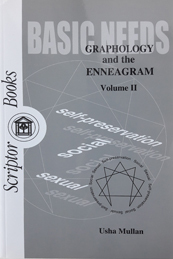 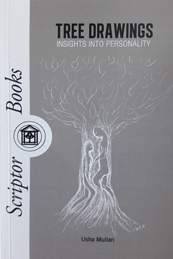 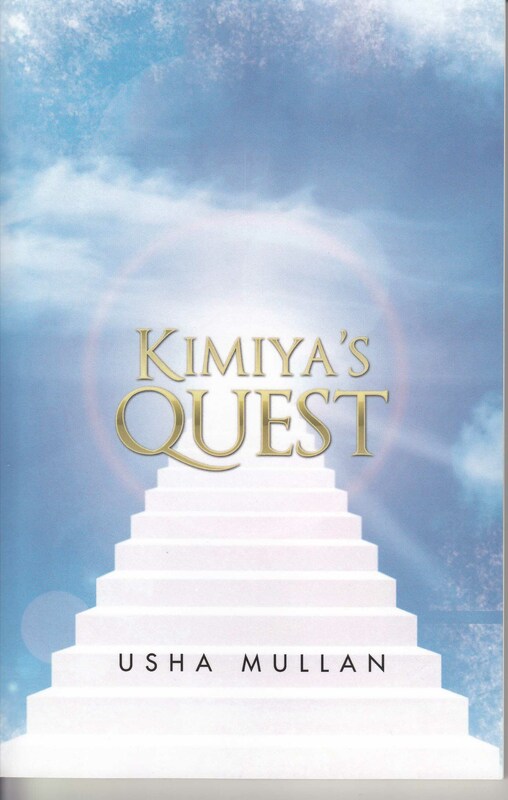 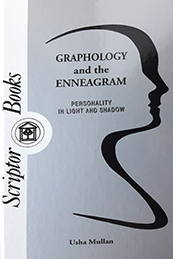 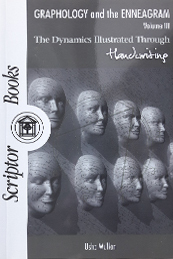 In this book, the author identifies the handwritings of each Type by the dominant motivating instinct, or Basic Need: self-preservation, social and sexual, thus providing a further level of interpretation and a deeper understanding of the personality.